The Physicians Committee promotes plant-based diets for good health and disease prevention. A plant-based diet, rich in fruits, vegetables, whole grains, and legumes is full of fiber, rich in vitamins and minerals, free of cholesterol, and low in calories and saturated fat. Eating a variety of these foods provides all the protein, calcium, and other essential nutrients your body needs. It's important to include a reliable source of vitamin B12 in your diet. You can easily meet your vitamin B12 needs with a daily supplement or fortified foods, such as vitamin B12-fortified breakfast cereals, plant milks, and nutritional yeast. Those who eat a plant-based diet lower their risk for heart disease, type 2 diabetes, obesity, and other health conditions. 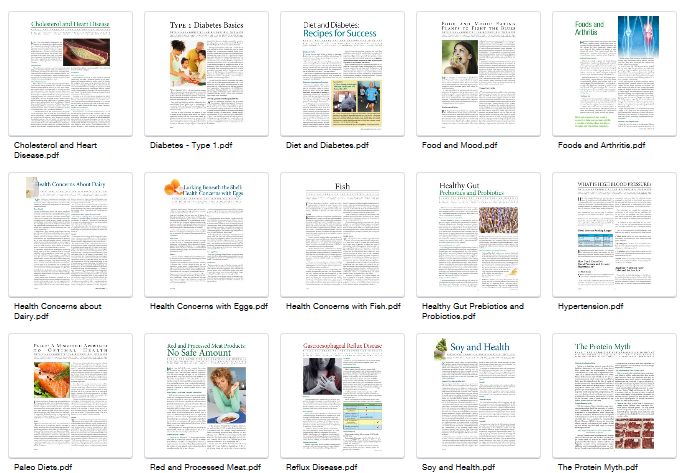 Explore our resources for everything you’ll need to get started on a path to good health. Below are just a few delicious recipes that can help on your path to good health. 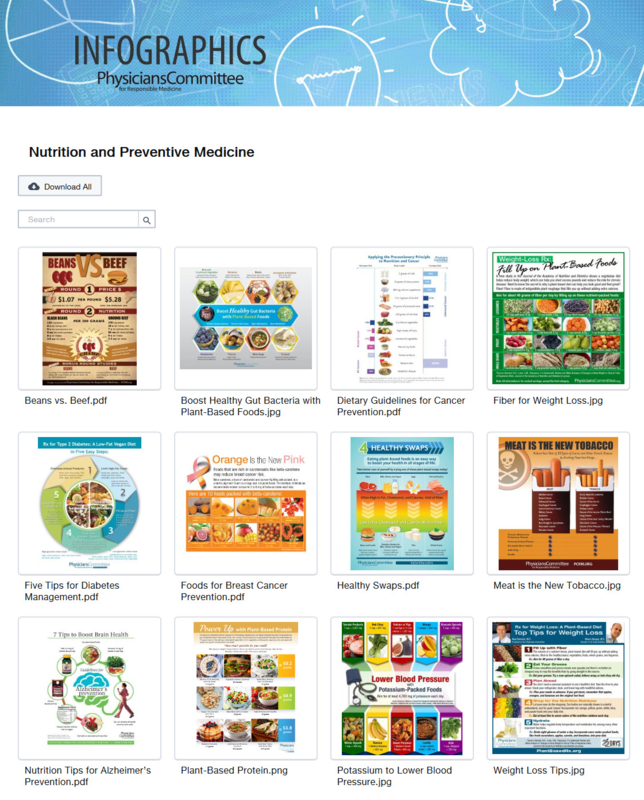 Download and share an infographic to spread the latest statistics, research, and information on health, nutrition, and ethical research.